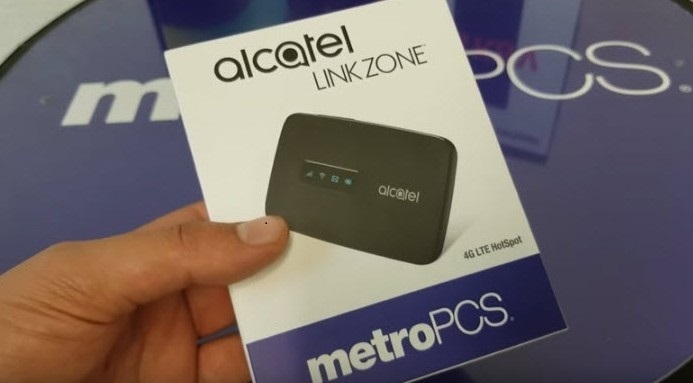 MetroPcs has new release Alcatel LinkZone Mobile Hotspot on the go features cheapest mobile hotspot for t mobile or metropcs Up to 15 devices can connected simultaneously and can be managed via web interface Accessing T-Mobile’s or MetroPcs 4G LTE network you can take care of work assignments, playing games, and stream videos anywhere. Watch all of your favorite shows and movies on your mobile device without burning through data. Data Maximizer optimizes your video streaming to an ideal resolution for your cheap metro pcs phones, helping data go further exclusively from MetroPCS or T-Mobile. 4G LTE Capable Access T-Mobile’s or MetroPcs 4G LTE network to watch videos, play games, or be productive anywhere. 8GB internal memory (with portion of memory occupied by existing content). Expand your storage up to 32GB with a microSD card (sold separately) to make room for the things that matter most. Wi-Fi Connection Management Connect and manage up to 15 devices through web interface. Connectivity Band/frequency: UMTS: Band I (2100); UMTS: Band II (1900); UMTS: Band IV (1700/2100); UTMS: Band V (850); Quad Band GSM (850/900/1800/1900 MHz); LTE (2,4,12) Power and battery 1800mAh battery Up to 12.5 days standby time. 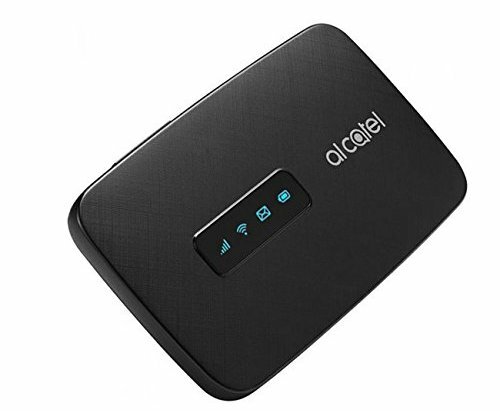 You can metro pcs mobile hotspot easily access and manage your connections through the Alcatel Web App or from a web browser. Download the app from your phone’s app store and use it to monitor Internet use and battery life.